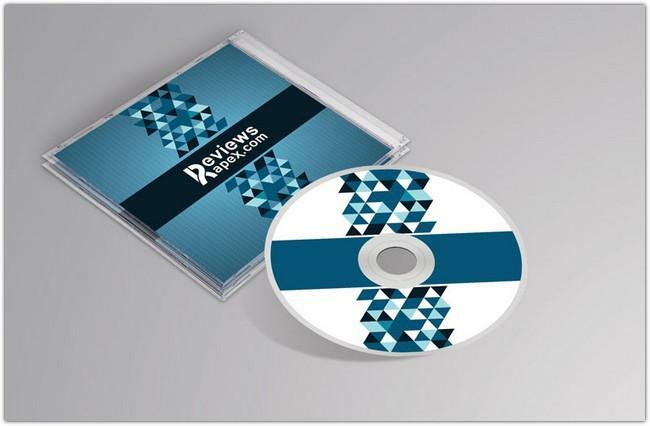 Hello, on this moment i like to provide a number of great CD / DVD mockups we have collected for your needs. 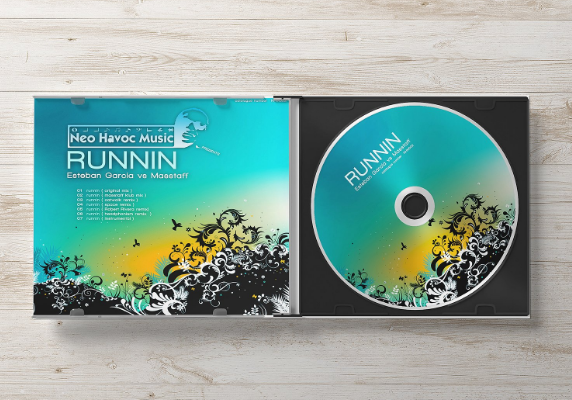 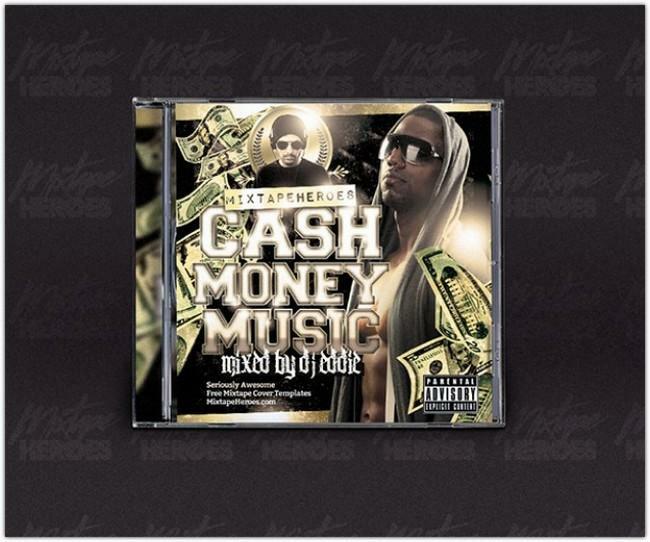 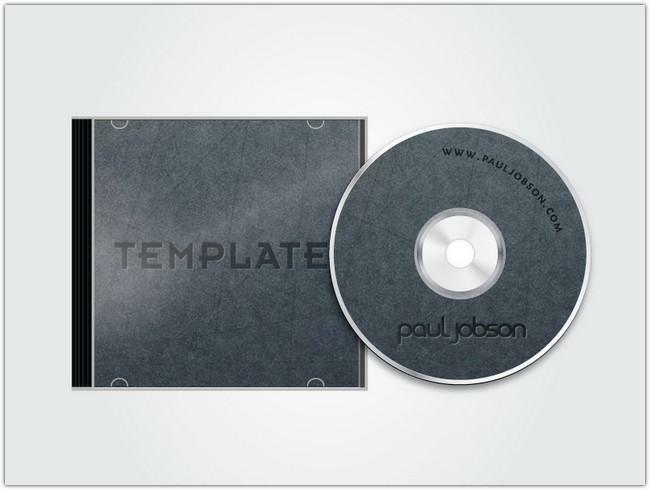 This mockup is great for creative designer to showcase their CD / DVD cover or case design to clients. 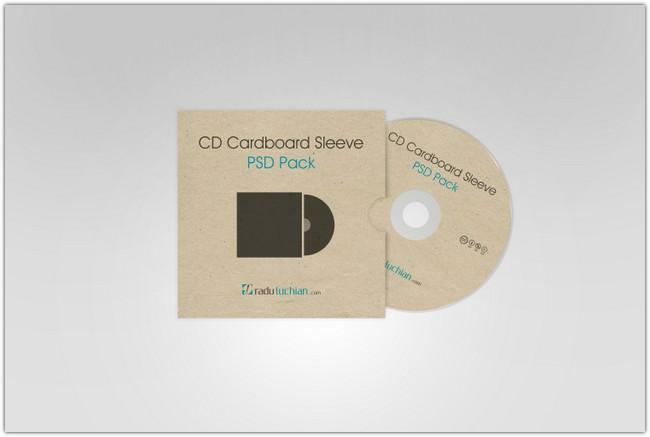 Some mockup listed here are designed for specific DVD like music album, PC game, stationery and much more. 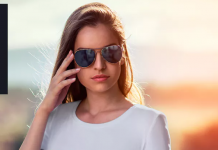 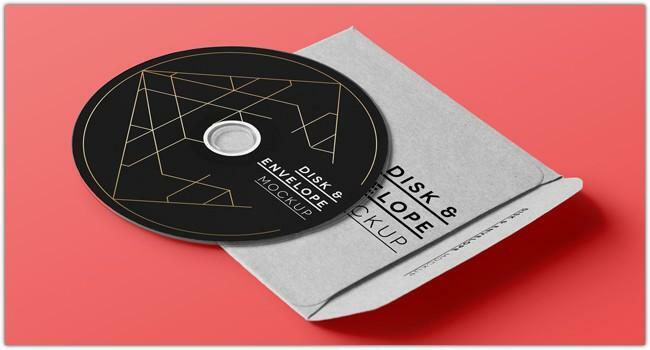 Our goal is that you’ll notice the following CD / DVD disk mockups collections is a good choice for you and discover something you are actually do you need. 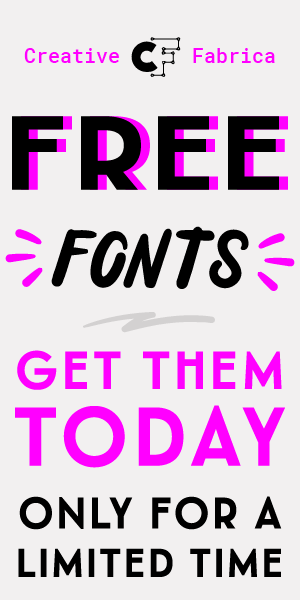 We definitely will adding more free resources eventually, then do not forget to bookmark this post. 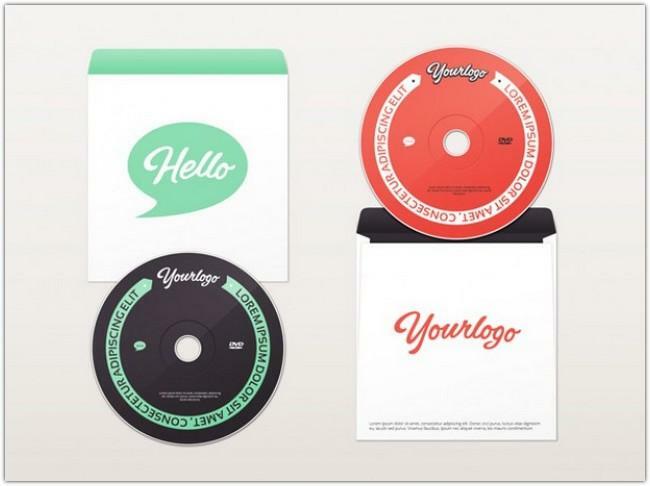 An elegant free disk cover mockup PSD template that ideal for present your cover album design. 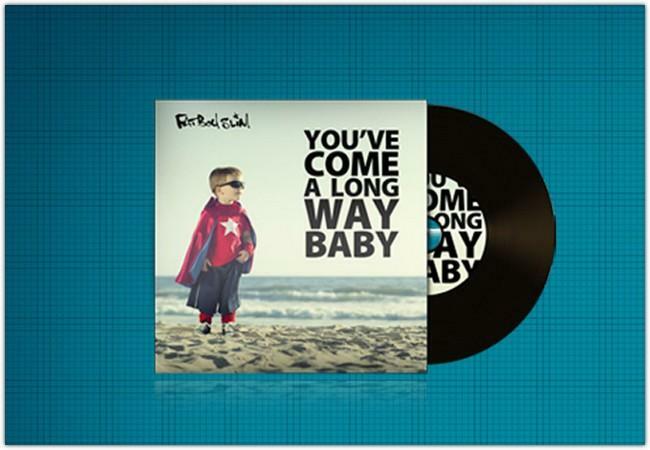 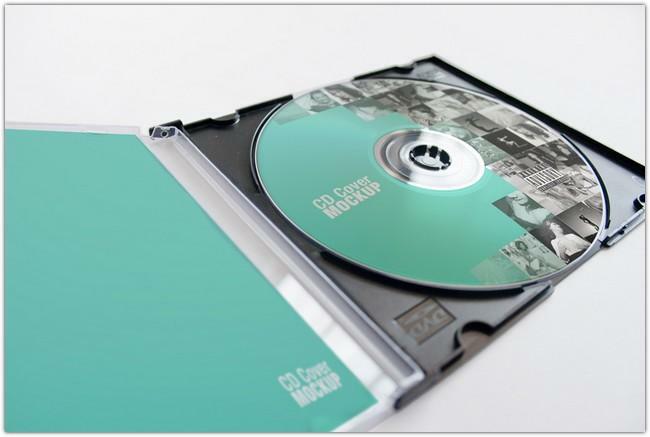 Another great vector based CD / DVD mockup you can download in PSD / EPS format. 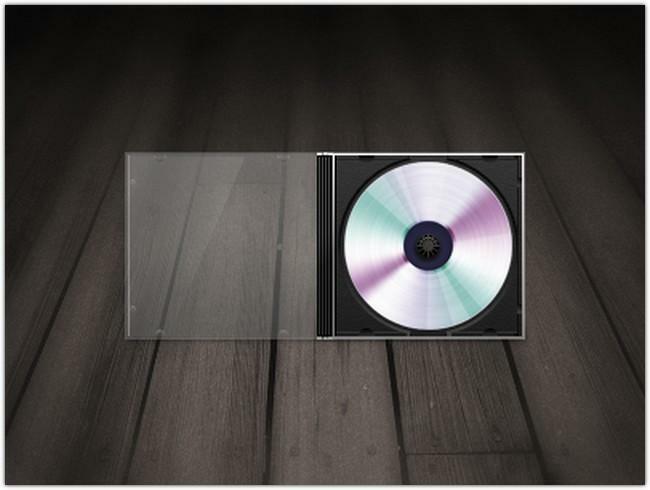 Disc and cases mockups based on 3d render to help you promote and showcasing the design presentations. 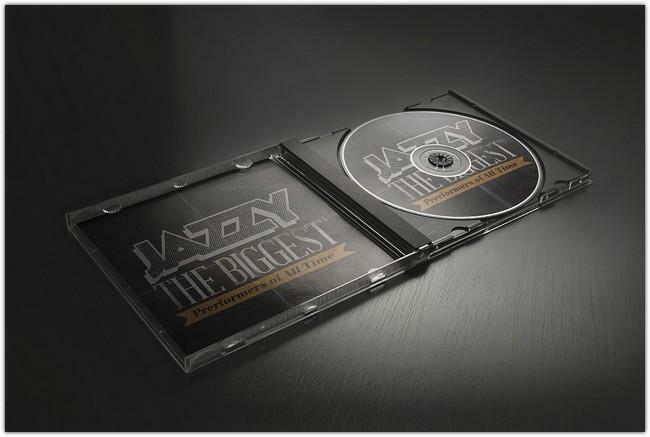 A photorealistic mock-up for CD and DVD album with presentations design. 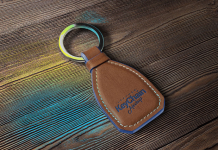 Easy to use with smart objects. 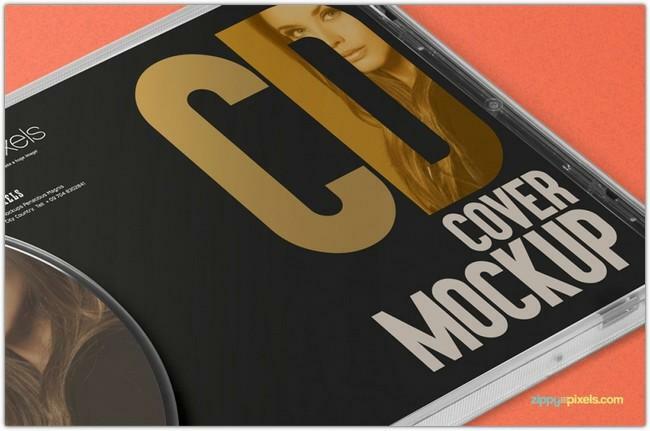 A photorealistic CD cover mockup for displaying your cover design on a CD cardboard sleeve. 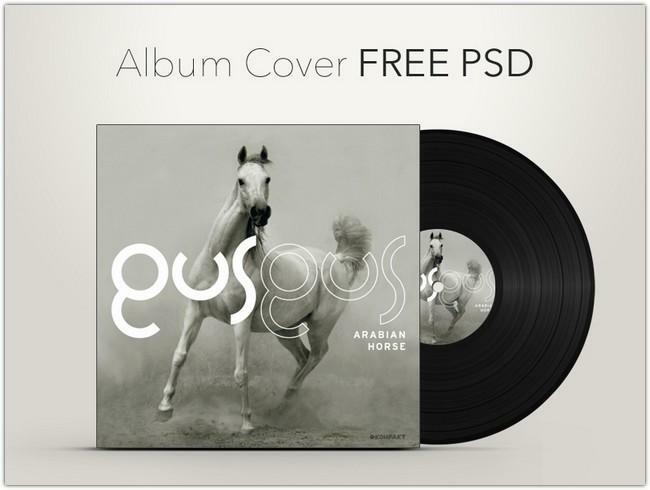 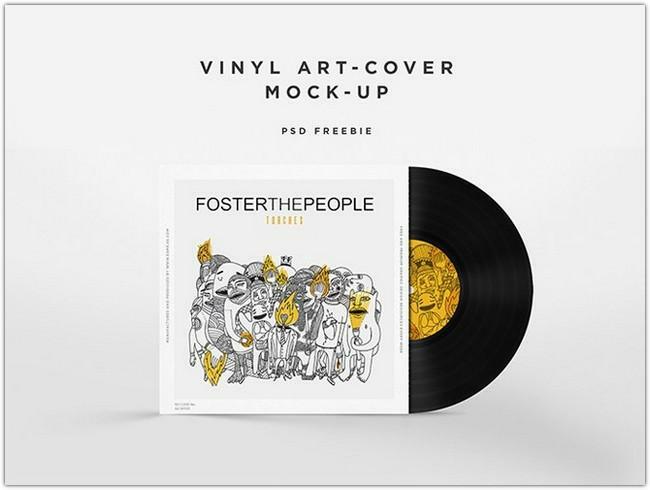 A free PSD mockup to showcase your CD artwork design. 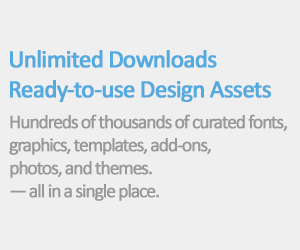 Fully layered PSD file with smart layers for easy replacing your design. 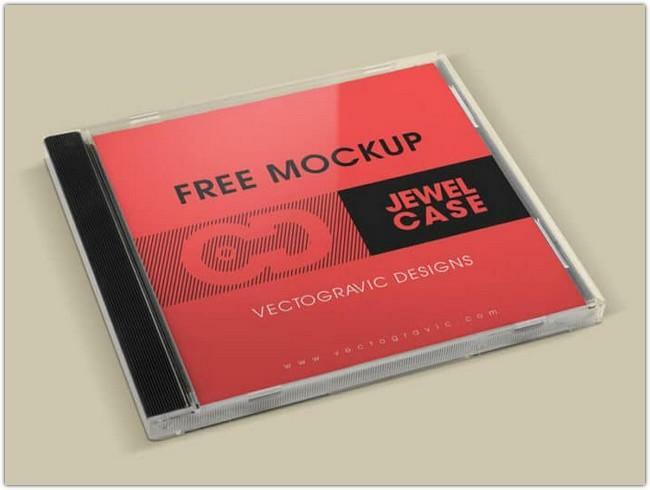 Gorgeous free CD jewel case & label sticker mockup that can be used for corporate branding or music and video presentations. 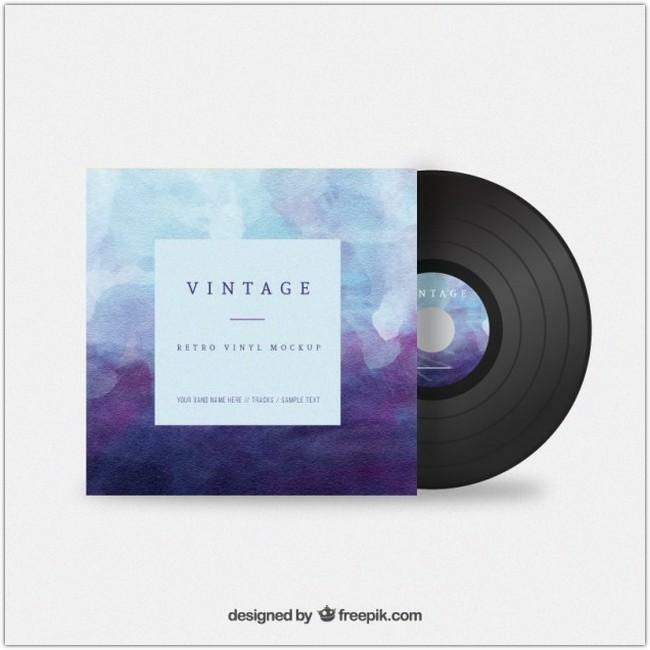 This realistic mockup features customizable CD cover and label design with editable shadow, glow effect and background. 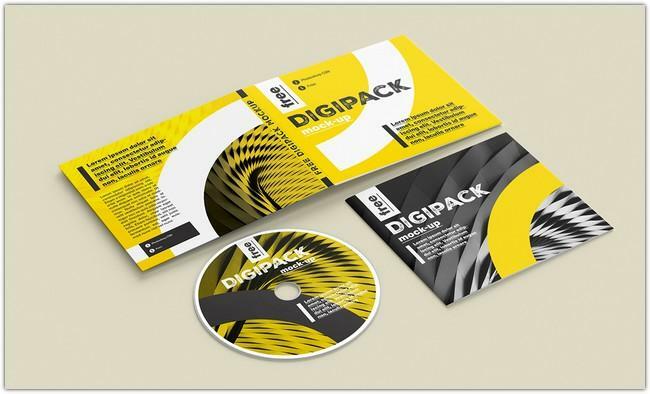 A digipack mockup that you can download for free and it may be used for commercial projects. 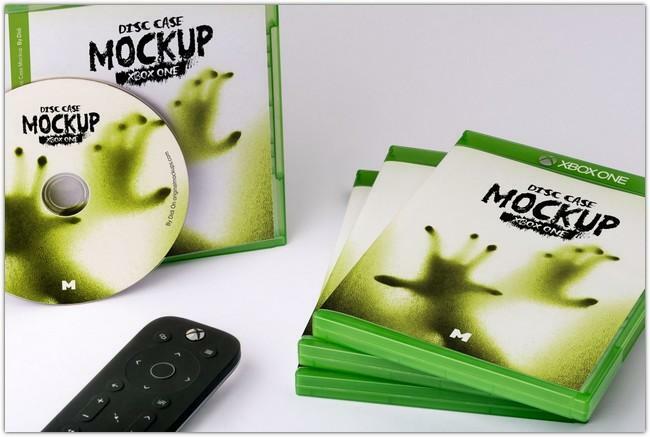 A free PSD Mockup of Blu-Ray Boxes for Xbox One that contains 4 Boxes and 1 Disc which can be customized easily by using the Photoshop. 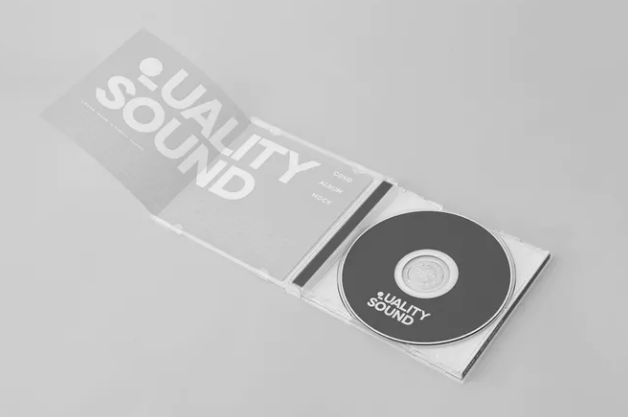 A Free CD jewel case mockup for your stationery and company branding projects, to showcase your indie music albums, or whatever you like. 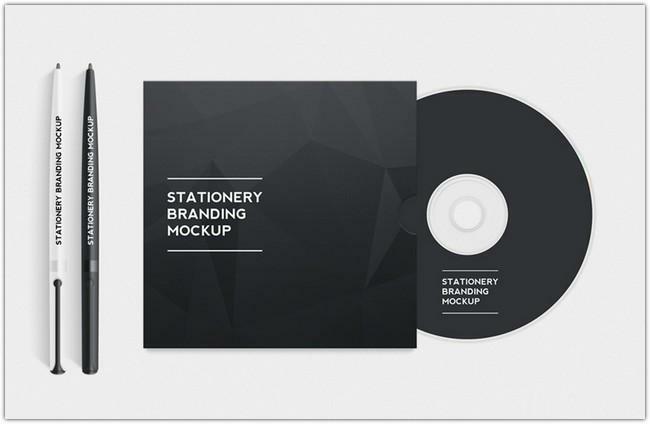 CD Mockup is created to help you display your projects on photorealistic way. 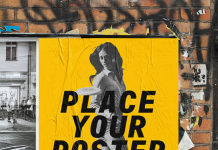 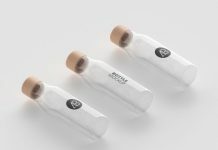 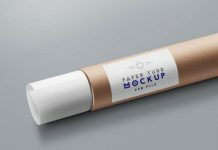 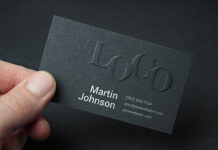 This mockup is all you need to get great results. 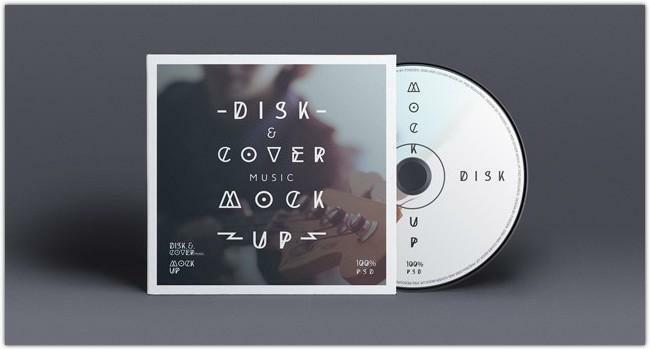 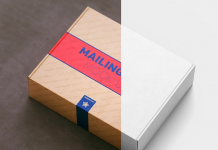 A free cd mockup in PSD template, include full & empty, open & closed cd case. 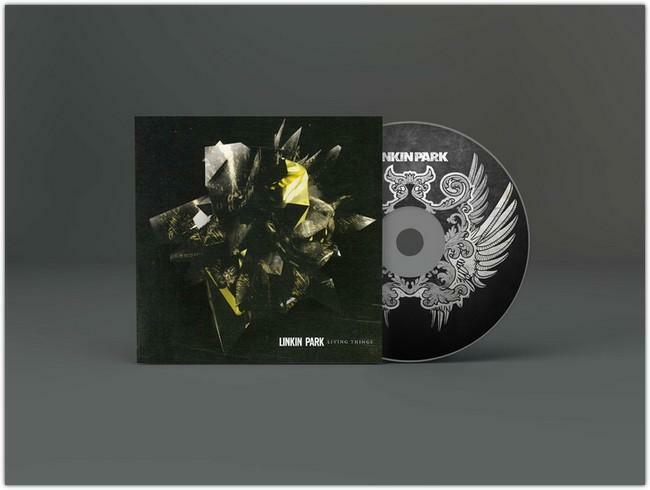 A PSD mockups for CD-DVD jewel case, very useful to display those designs of your new single, music band, or album in the social networks.